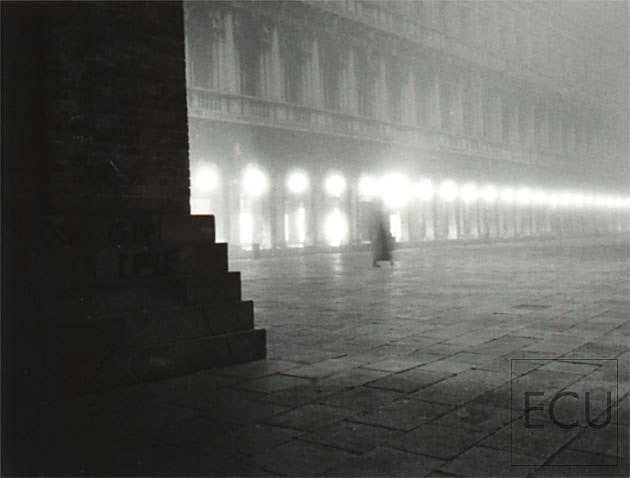 "For someone like me who spent years in Venice, the sites in Eric's book are familiar, but his photographs transform them into new unpredictable images, beautifully composed and bathed in a magical stillness." "Eric's word-and- picture artistry on cities, depends for its success on the sensitivity, ability to express, and love for the subject of the artist . . . We see through his eyes what we see everyday, and learn from him what qualities of a city give it grace and character. A pertinent study for those shaping and concerned about our city." "Eric's Paris . . . is rendered fresh and new . . . full of energy . . . exhilirating, yet intimate, powerful, yet delicate, and ever so slightly mysterious." "Eric's articles are well researched and insightful . . . his photography uniquely provocative . . . In total, his work demonstrates an intuitive sense of what makes architecture and architectural photography appealing as well as informative."